Raleigh, N.C. – North Carolina House Speaker Tim Moore (R-Cleveland) congratulated Norman E. (Ned) Sharpless, MD, director of the University of North Carolina Lineberger Comprehensive Cancer Center, for his impending appointment as the National Cancer Institute’s (NCI) director by President Donald J. Trump. “Dr. Sharpless is one of the finest cancer researchers in the world and an excellent choice by President Trump to lead the nation’s premiere health agency for oncology and the pursuit of a cure for cancer,” Moore said. 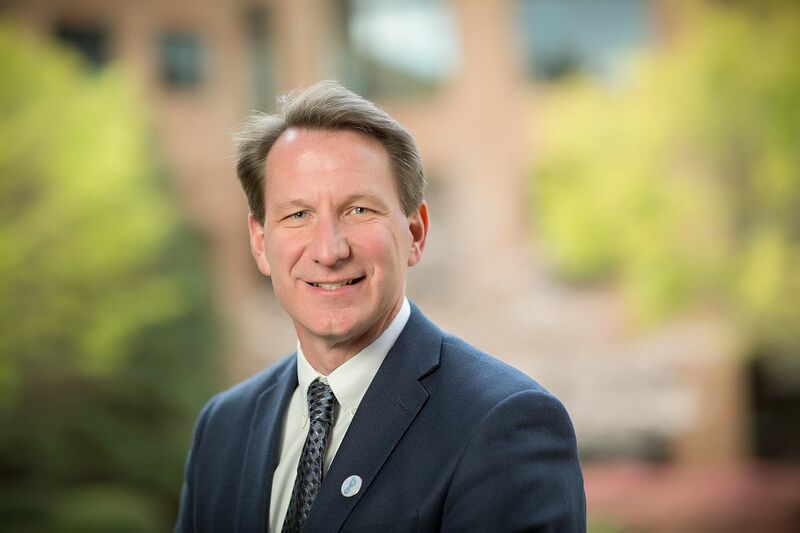 Dr. Sharpless is a native of Greensboro, NC and conducts world-renowned research on the suppression of cancerous cells and tumors that develop from normal, aging cells. He is an attending hematologist oncologist at N.C. Cancer Hospital, the home of UNC Lineberger’s network of clinical laboratories and treatment centers. Speaker Moore was appointed to the UNC Board of Governors in 1997 at age 26 and received his undergraduate degree from UNC-Chapel Hill.